Only the Best in Commercial Cleaning Service! Also, the Best in Industrial Cleaning Services! We Also Offer Residential Cleaning Service! 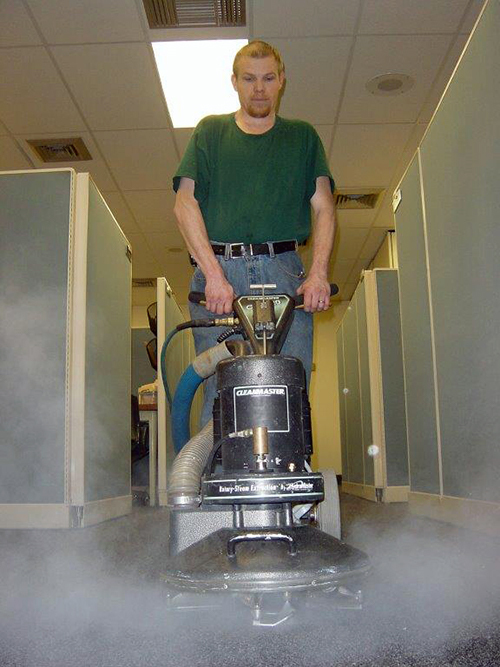 Since 1992, Pro Clean Building Services, Inc. has provided premium cleaning and janitorial services to homes and businesses throughout Fort Wayne, IN. From the floors to the ceilings and everywhere in between, we provide thorough cleaning that sanitizes and freshens your space. We understand that a clean environment is critical to your happiness and wellbeing. Looking for a cleaning service in Fort Wayne, IN that can tackle it all, floor to ceiling, inside and out? Look no further than Pro Clean Building Services, Inc.! For decades, we’ve been your foremost cleaning experts, offering our comprehensive cleaning capabilities to residential, commercial and industrial customers. From your floors and countertops, to windows and vents, no matter what room of your home, trust us to clean everything to an unparalleled level. We even go so far as to tailor our services to meet your specific facilities’ needs! Our teams routinely meet and exceed the cleaning standards of medical facilities, industrial manufacturing plants, gyms and more. When you need a janitorial service in Fort Wayne, IN that can tailor service to meet your unique and specific needs, we’re the ones to call. Our business maintains a superior A-plus rating with the Better Business Bureau (BBB). We serve residential, commercial and industrial customers with a full range of services. Our business is locally-owned and –operated, focusing on providing janitorial and cleaning services to Fort Wayne, IN and the surrounding 75-mile areas. Call us for a free estimate on services and to consult with us about your needs! For top to bottom cleaning services, delivered by experienced professionals, contact us today. We’ll address your cleaning needs and provide you with a free quote on service.